Photography does no longer make sense to me." SAVE Japan, Pray for Japan! Life Photographer in New York, Hawaii & Japan. If my photo cannot change your mind, Photography does no longer make sense to me. Welcome to Taka Photo's Gallery. 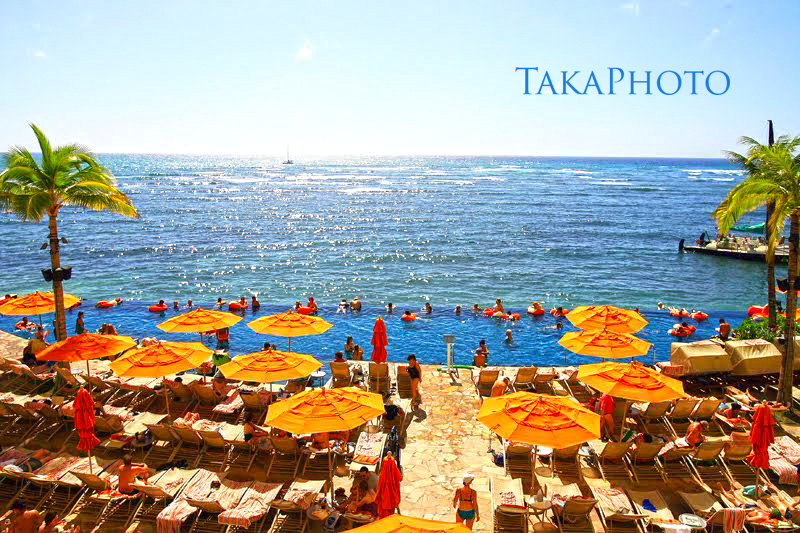 Based in Honolulu Hawaii as a Professional Photographer. Specialized in motor-sports, wedding, commercial, events/party, food, scenery and life style. A photography with a stylish eye, the crux of Taka Photo's concept is in the communication between the photographer and the client, producing photos with both heart and beauty. Since it’s a true collaboration, each image is unique. Even in different countries for destination photographs, the expectation remains the same: a remembrance of the special moment through emotionally moving pictures. DA BEST Time @ St.Andrew's Church!!! Blue Sky & Blue Ocean! Sunset Romance in Magic Island! All Photography Rights by Takahiro Masuda. Awesome Inc. theme. Theme images by nicolas_. Powered by Blogger.